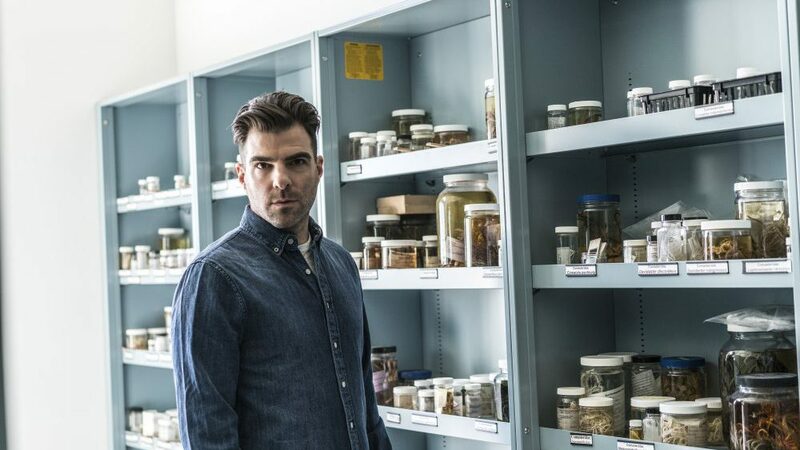 According to Variety, History channel has greenlit a reboot of the Leonard Nimoy-hosted paranormal show In Search Of -- this time to be hosted, and executive produced by Zachary Quinto. Airing from 1977-82, the series (initially hosted by The Twilight Zone's Rod Serling) focused on a wide range of unexplained phenomena, including bigfoot, time travel, aliens, and more. It was also an early precursor to the popular ghost hunter reality-TV genre. The show made a sizable pop-culture impact, even leading it to be referenced, twice, on The Simpsons. 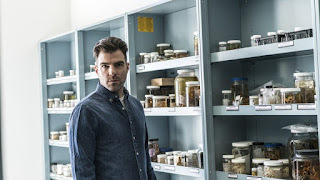 As you may logically recall, Quinto played Nimoy's character Spock in the 2009 J.J. Abrams-directed Star Trek reboot. But far from simply portraying the classic character, the two became close friends (and even starred in that great 2013 Audi commercial together). We'll keep an eye on the development of the series, but in the meantime, check out Mr. Nimoy in the Season 8 The Simpsons/X-Files ep, "The Springfield Files."